A huge complex of 17 baseball and softball fields planned in eastern Iowa now has administrative approval for a $2.5 million state tax rebate. The development is in Marion and it’s called Prospect Meadows. 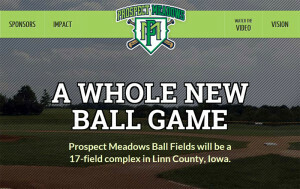 Legislators voted to give Prospect Meadows the same sales tax rebate offered to the All-Star Ballpark Heaven in Dyersville. A board in the executive branch of state government formally approved the deal Wednesday. Prospect Meadows will be able to keep the sales taxes charged on admission tickets, merchandise and other goods sold at the complex for up to 10 years — or until that $2.5 million total is reached. 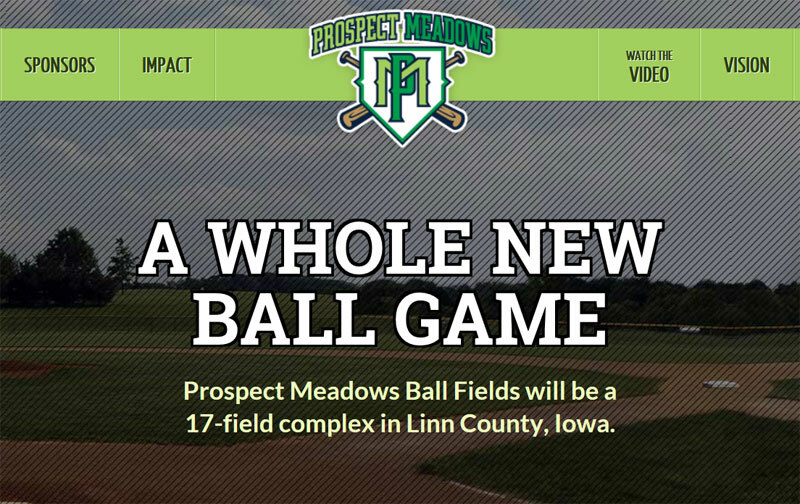 Prospect Meadows developers expect to have the project completed sometime this coming spring. Total project cost is estimated to be more than $15 million.